1.0 stretch tight updated with a mesh map/gel pocket on the thigh. 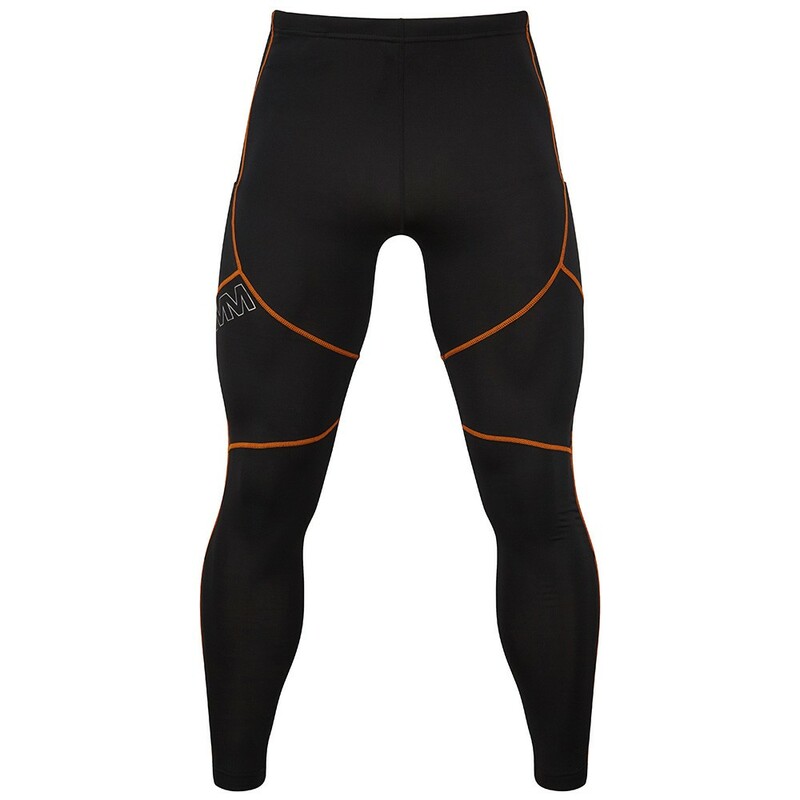 Flat lock seams reduce any friction or irritation so you have as comfortable a run as possible. Mesh panels behind the knees provide great ventilation to keep your legs cool and dry when working up a sweat. 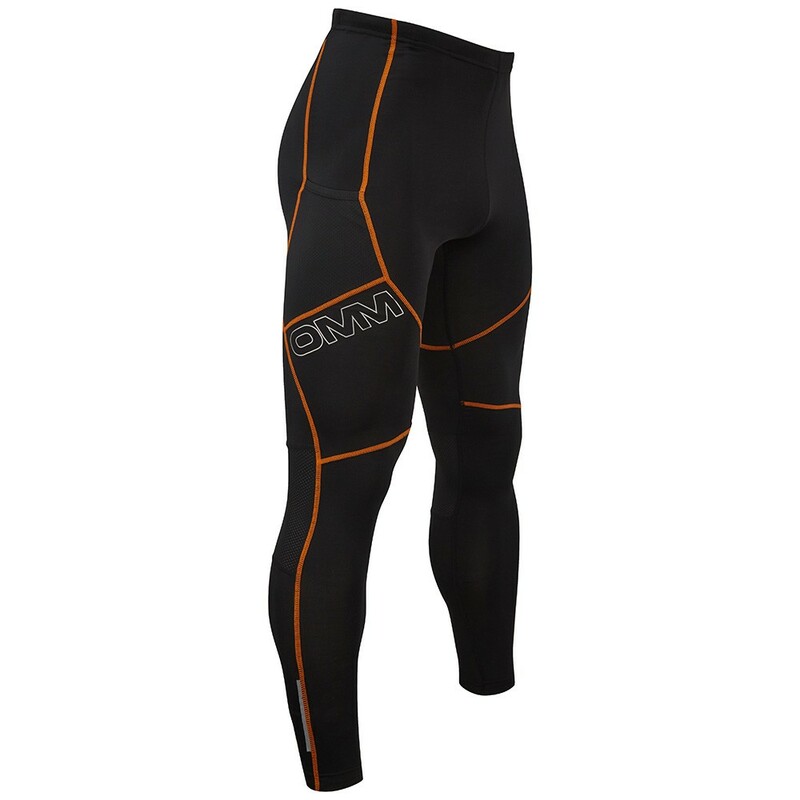 4-way stretch material provides brilliant durability and flexibility that lets your body move without restriction. Stretch Polyamide (18% Lycra) yarn fabric is high-wicking though not cool-to-feel, which can be a discomfort with some close fitting leggings. Grip strips prevent the legs riding up when moving so you’re comfortable throughout your activity. A great extra layer of protection for running and cycling.